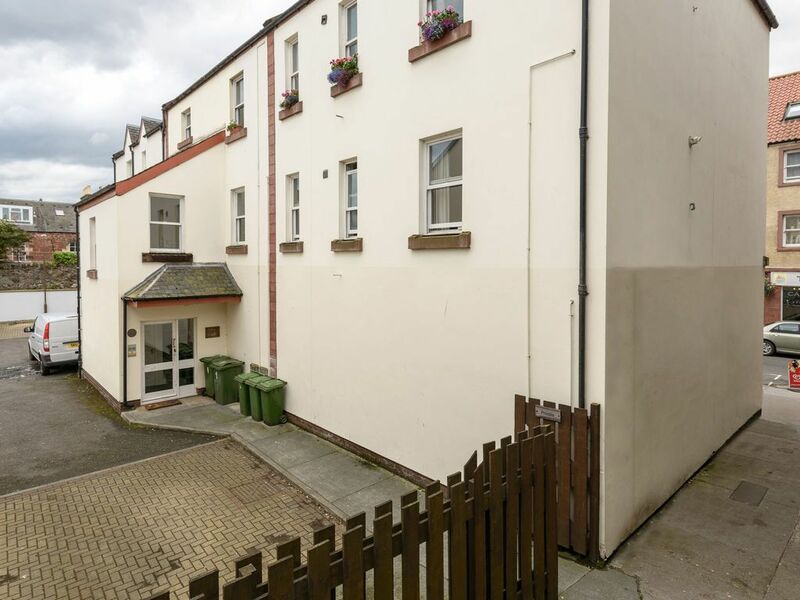 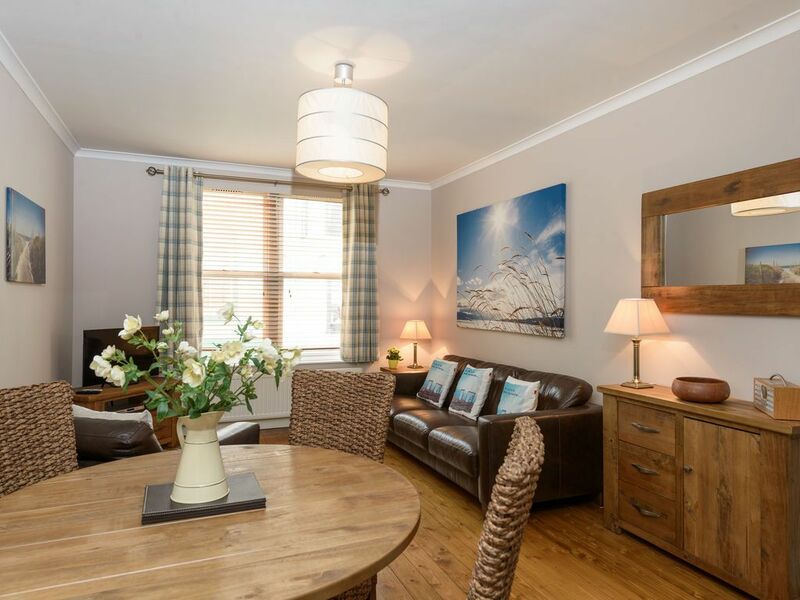 Fidra is a tastefully furnished and centrally located 2 bedroom property with private parking for two cars. 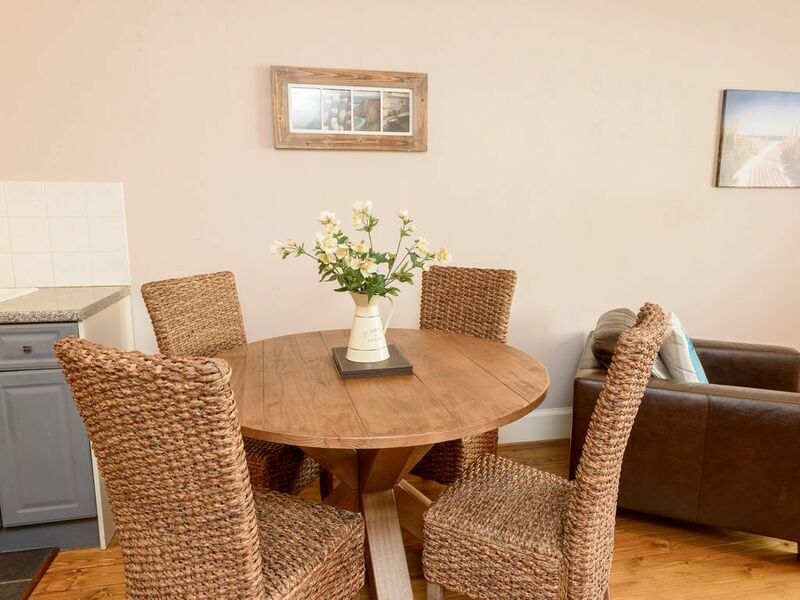 There is an open plan reception room with kitchen, dining table and sitting area with TV, 2 bedrooms and a bathroom with shower and bath. 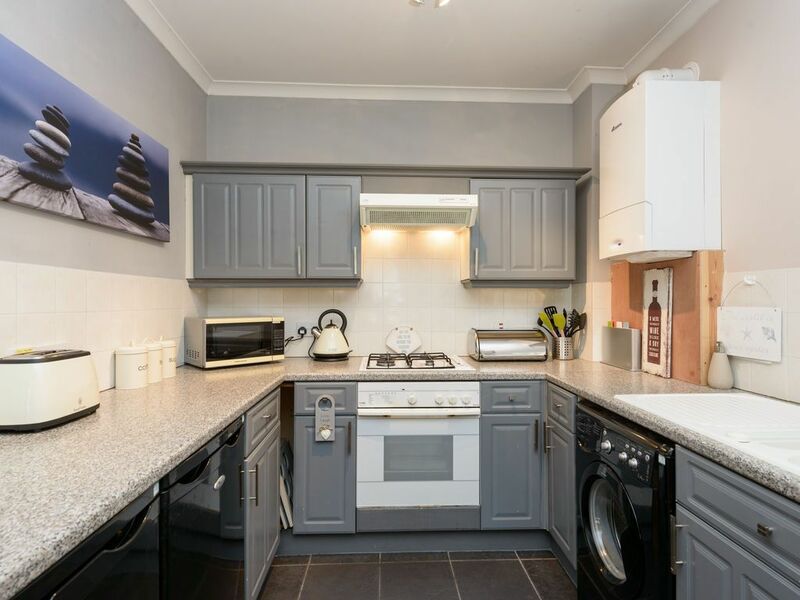 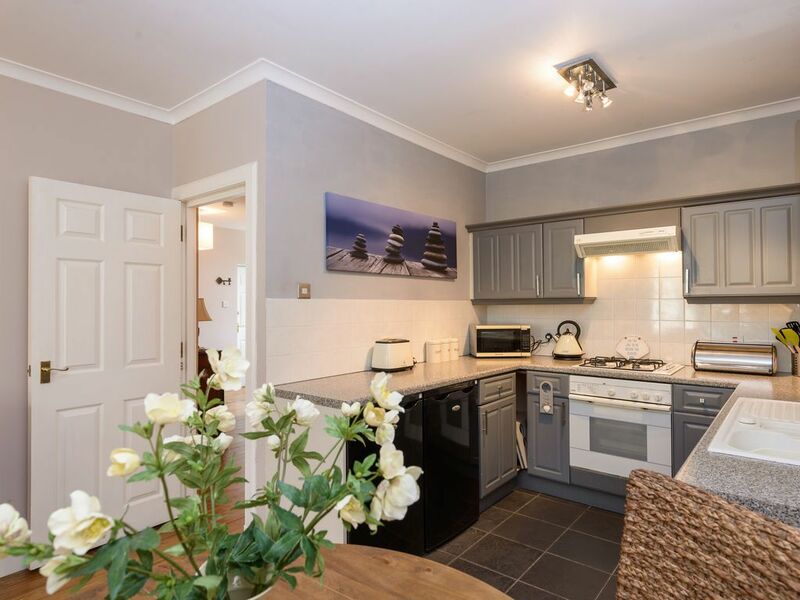 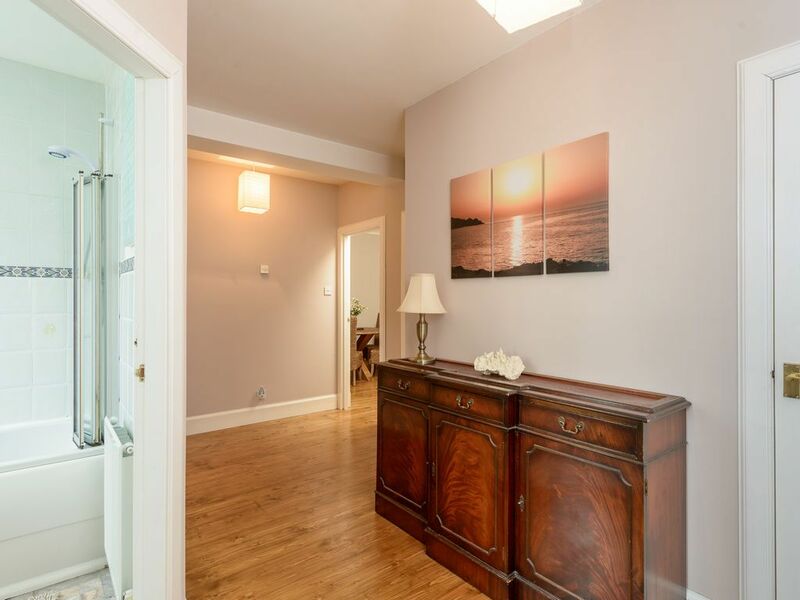 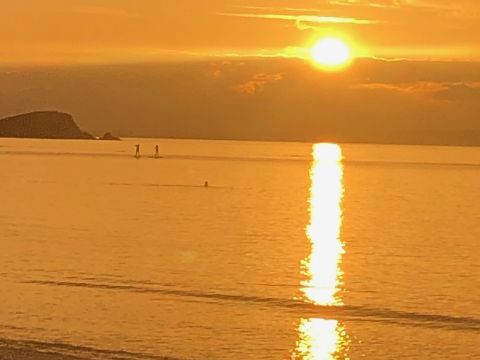 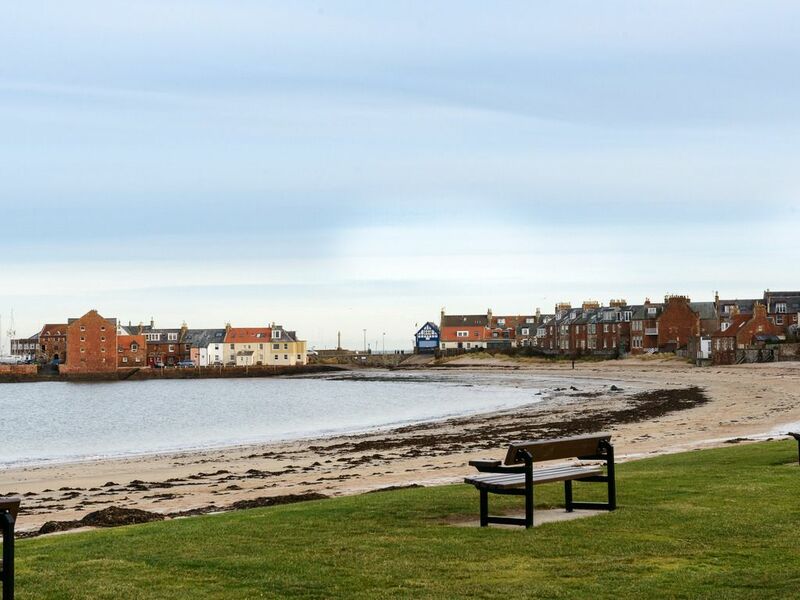 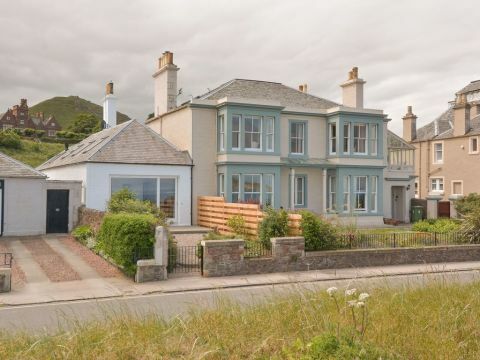 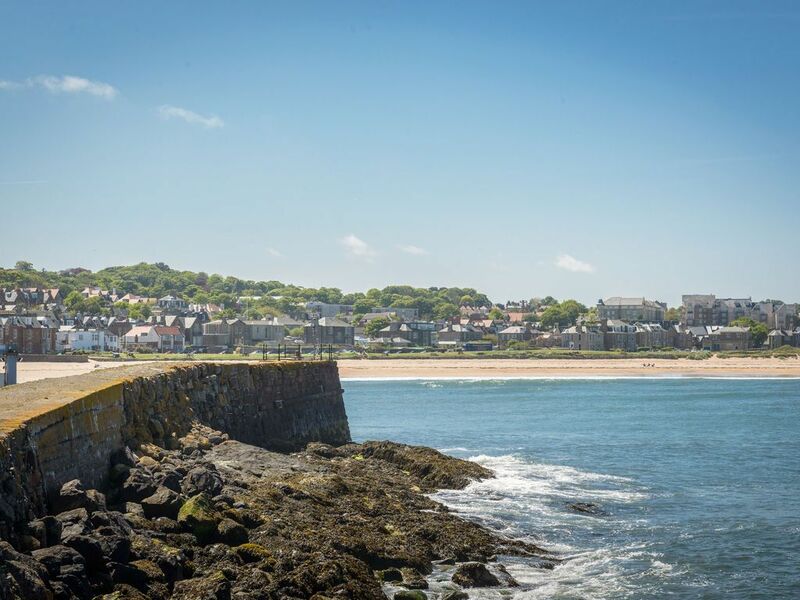 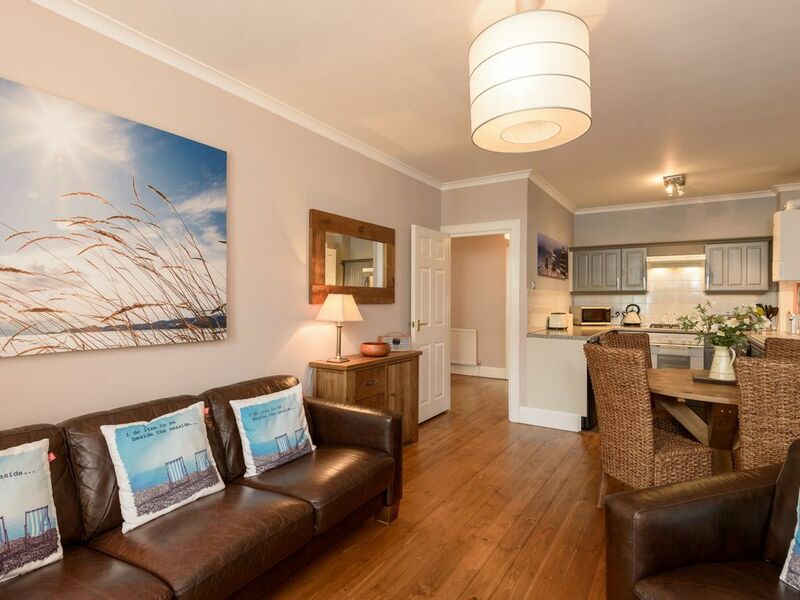 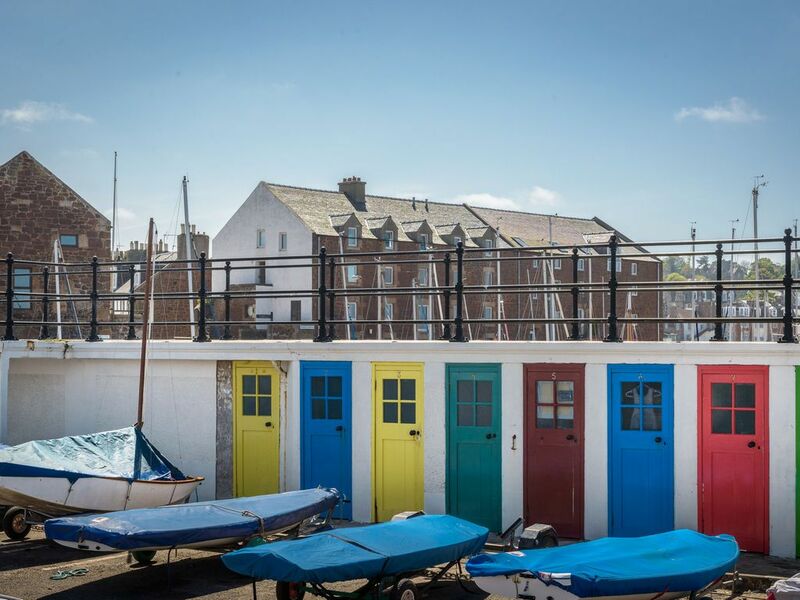 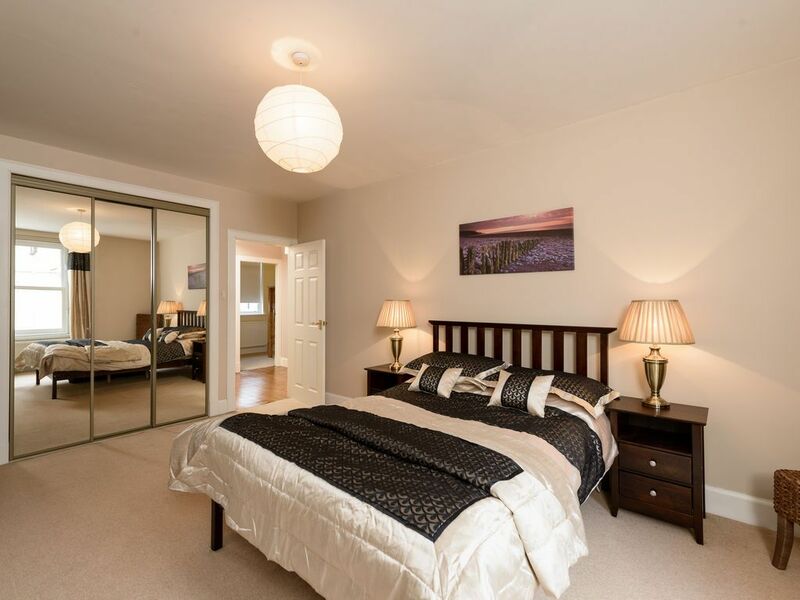 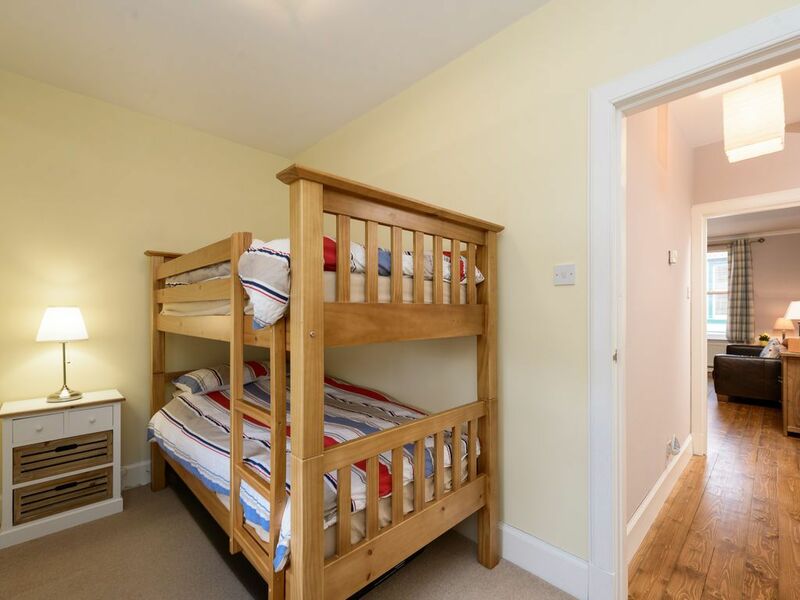 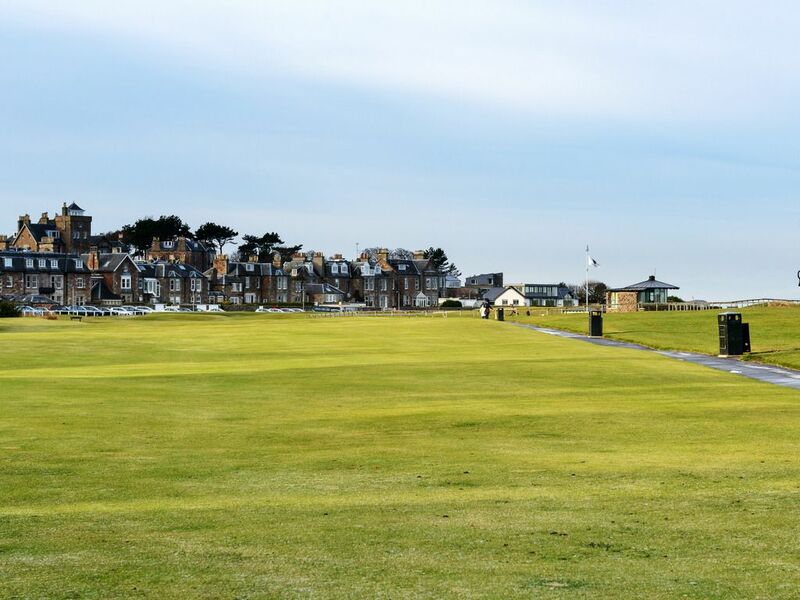 Located on the high street, it is one minutes walk to the West Beach, 3 minutes walk to the harbour and 5 minutes walk to the first tee of the West Links championship golf course. 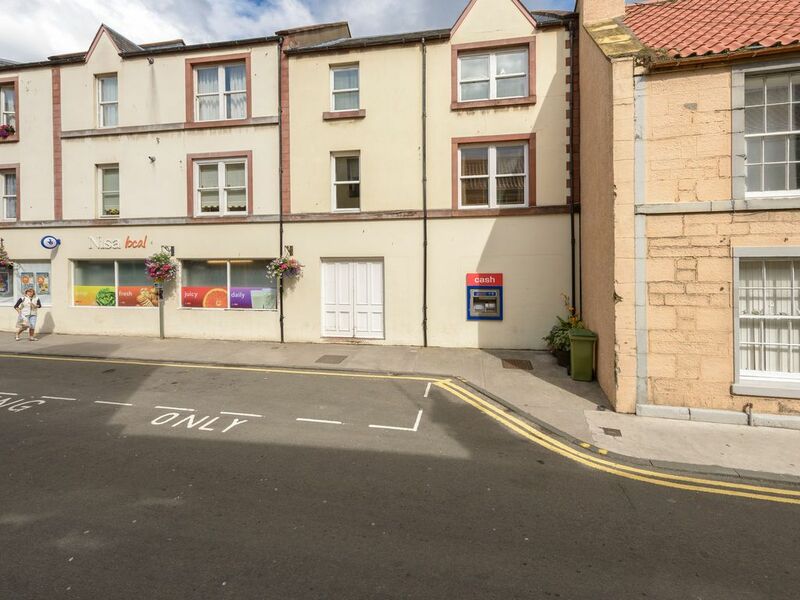 There are numerous restaurants, cafes and shops on the doorstep.